Screw Pile Footings. Install in 2-3 minutes. Looking for at smarter foundation solution? GroundPlug® Foundation SystemTM is a no-dig, no-pour screw pile foundation solution designed for efficient, flexible and highly durable foundation application for residential homes, container structures, modular homes and more. 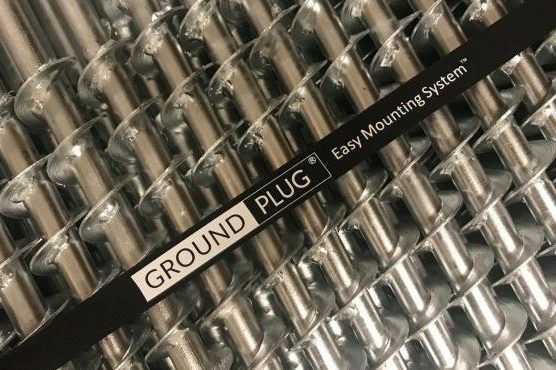 The patented GroundPlug® TwisterTM screw pile series can be made-to-measure and come with highly adjustable base plates and connection solutions. The screw pile foundations are easily installed with a bobcat, mini digger, excavator or truck with hydraulic torque drill attachment. We offer a large range of highly adjustable base plates as well as made-to-measure connection solutions. 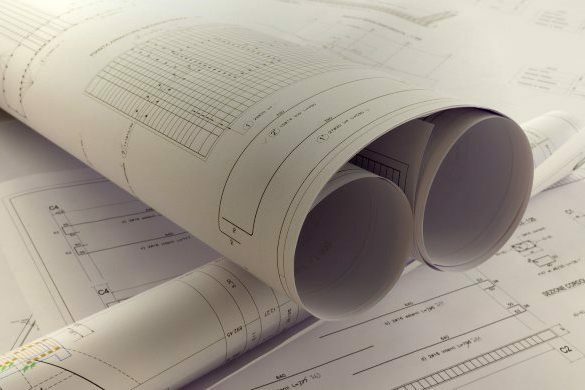 Our engineering team will work with you to develop the optimal solution for your structure. Our GroundPlug® TwisterTM screw piles are produced from high quality steel in our own certified production facilities. Guaranteeing high quality steel, welding and galvanisation according to Australian Standards. Engineer sign-off for your project? 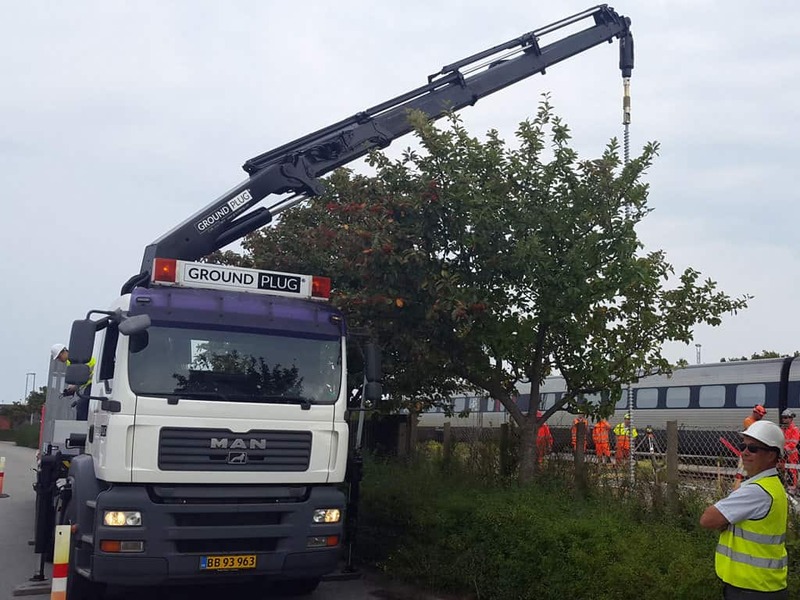 Our in-house engineers can provide sign-off, certification and documentation for all foundation work and will work together with your team to achieve the best result for your customers.